The Chartered Accountancy and Business Advisory Services Firm Ben H. Collins – Chartered Accountants was established during March 2000. 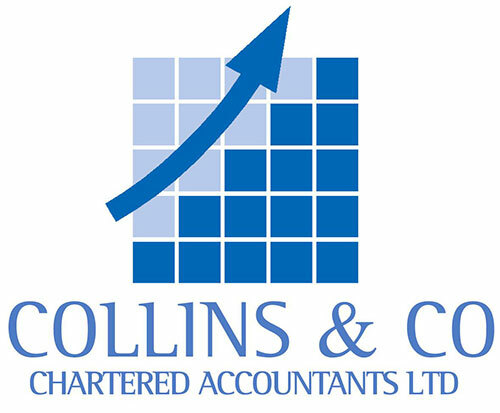 Following significant growth in both the number of clients and depth of those clients, the firm re-branded to Collins & Co -Chartered Accountants Ltd on 1st October 2008. Collins & Co – Chartered Accountants Ltd are committed to forming close partnerships with our clients, enabling us to understand your unique situation and customise the assistance we provide to suit your requirements.